Wordbee believes that the private sector has an important role to play in helping to protect the environment. 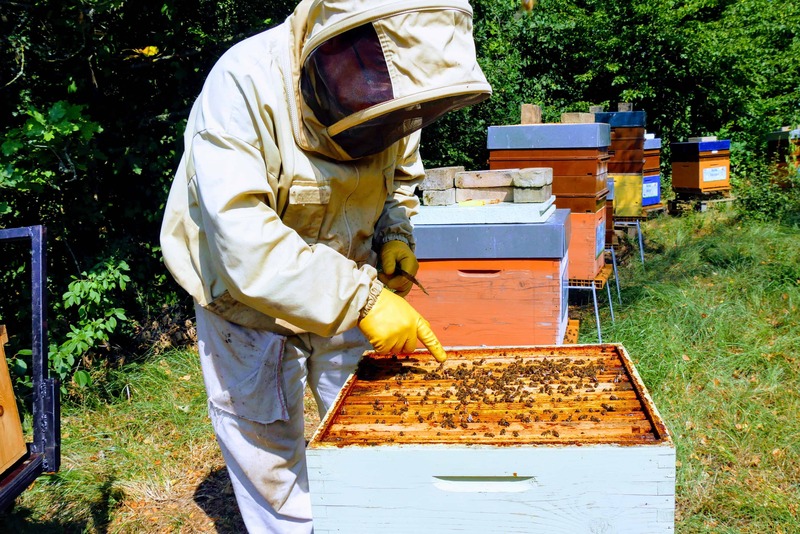 For the past five years, we have been involved in a partnership to promote awareness about honeybees. 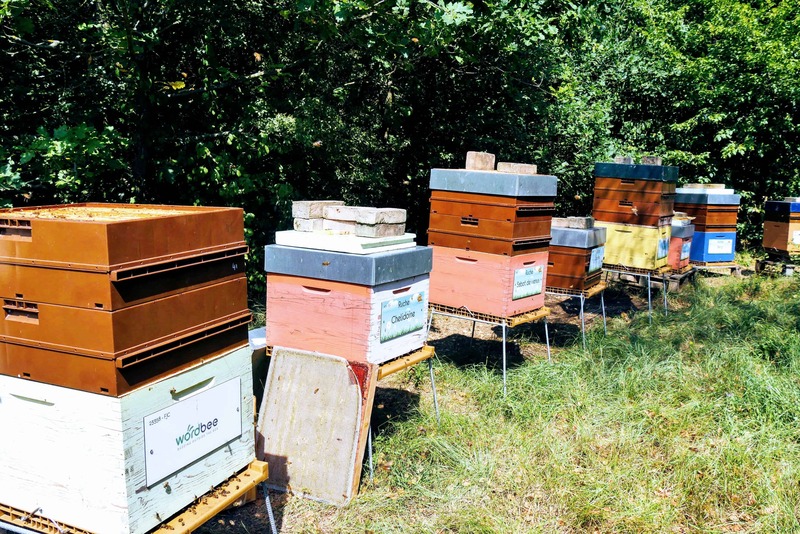 The threats facing honeybees are well documented, which include a variety of diseases, parasitic mites, the implications of climate change and lack of diverse habitats for their food supply. Silently, billions of bees are dying off, putting our entire food chain in danger. Bees don’t just make honey — they are a giant, humble workforce, pollinating 75% of growing plants. 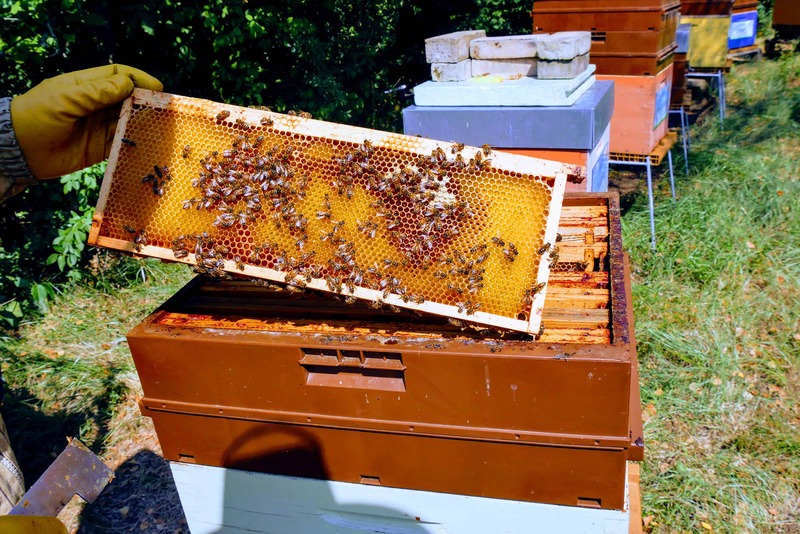 We couldn’t become beekeepers ourselves but we were able to adopt a beehive. 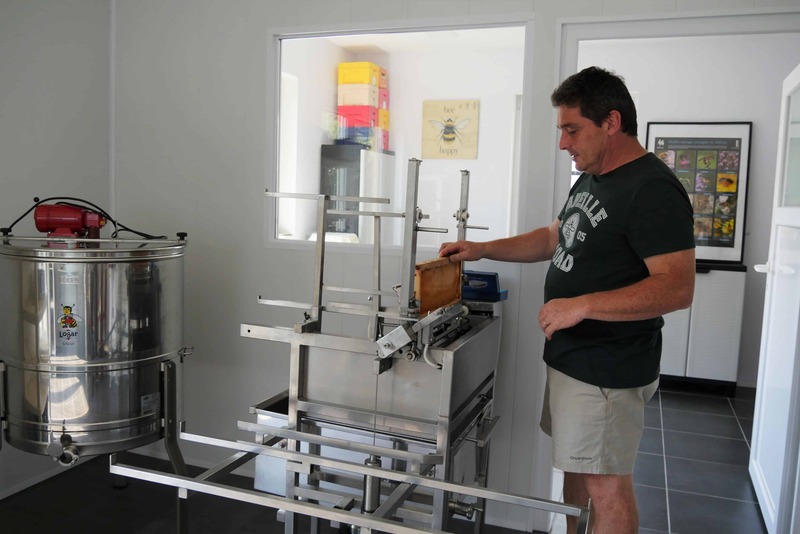 We receive regular updates from our beekeeper and we learn all about the joys and challenges of the beehives. 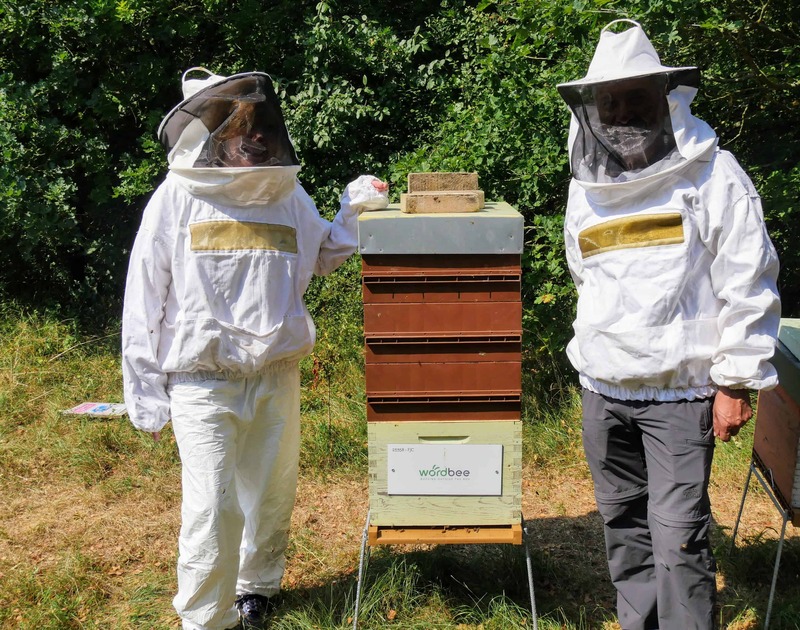 At the heart of this partnership are our charitable objectives which are to actively promote the value and appeal of honeybees to the wider public. We want to help safeguard honeybee welfare by promoting research into disease and encouraging the replacement of lost habitats. Wordbee regularly participates in translation industry conferences (LocWorld, Gala, etc.) and at our booths, we promote the importance of honeybees, distributing jars of honey to visitors, while explaining the purpose of our sponsorship.